Want to take up sewing? It’s not a bad hobby to have, that’s for sure! 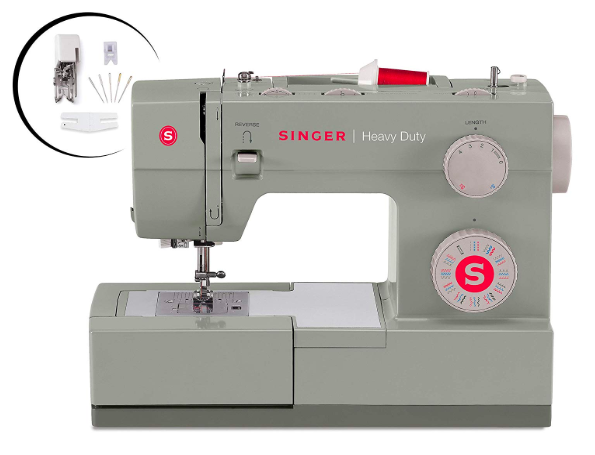 Head over here where you can score this SINGER Heavy Duty 4452 Sewing Machine with Accessories for less than $200! And, depending on your account you might even see less than that!